Welcome and thank you for visiting. We hope you will take a few moments to get to know us and our herd. 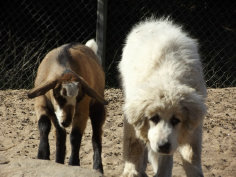 The pages within offer not only information about our Myotonic goats, but also information, links, and photos on various subjects pertaining to goats. On the pages within it is our goal to share with others what has worked for us, offer ideas, and share some photos of our herd. 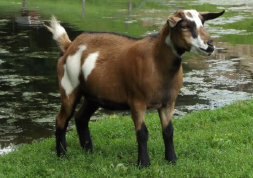 Our herd management goal is to preserve and propogate this wonderful breed of goat while producing healthy, hardy animals true to the origin of this breed. Our breeding stock offers excellent overall health and hardiness. Our herd has undergone extensive testing for CAE, CLA, and Johne's repeatedly. 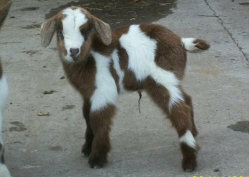 We are very proud of our Myotonic ( Fainting ) goat herd and offer some excellent representatives of the breed.